This accommodation cannot yet be booked on SleepOut.com. 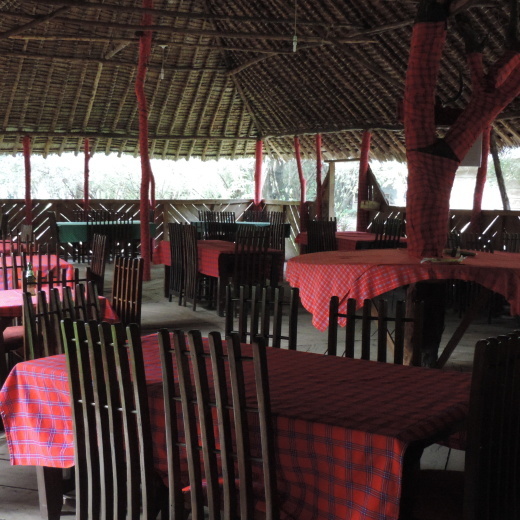 Find more accommodation options in Maasai Mara. Relax in style & Comfort! You can get here by public transport from Nairobi! 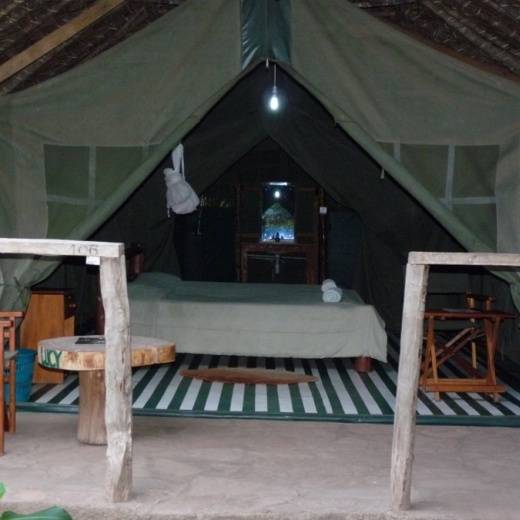 The camp was built 2008 in the outskirts of the Masai Mara with the best standards set by the Kenya Ministry of Tourism. We are the most comfortable, affordable and good value camping accommodation in Masai Mara in the class of budget tented safari camp. With only 25 semi luxury tents, we are able to provide the best personal service to our guests! Our rooms are quite spacious and airy with private bathrooms with hot showers and very private. A full breakfast usually includes delicious dishes made from local recipes and fruits. If you’re looking for rest and relaxation, adventure travel this is the place to stay this summer holiday! 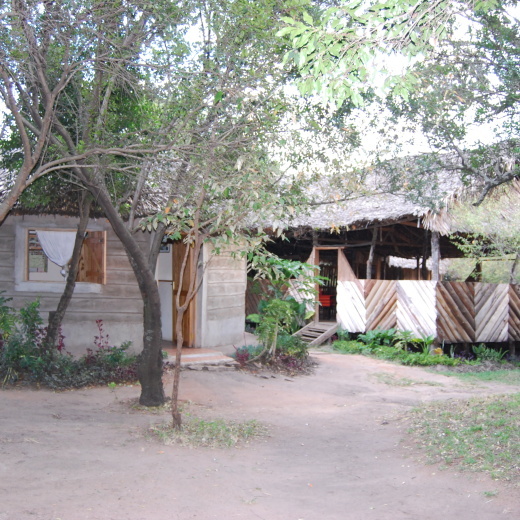 Our camp offers you the best budget accommodation in canvas tents that are clean, comfortable, and safe and built in between the bushes in a relaxed environment. The Camp is designed for budget travelers, groups of every nature travelling together; this camp is ideal for large families (children from 2 &1/2 years to 12 years and older), friends, or small team-building groups, honeymooners and teams of every nature and size. Our safari driver guides will inform you about your pre-paid activities, which are morning game drives in Mara, and afternoon drives and sunset drinks in the National reserve. The head waiter will inform you about meal times, etc., and the camp manager, will brief you about the rules of the camp; the most important being that between dusk to dawn, the guest must always be escorted between the public areas and the tents. Since this is an open camp, predators may walk about at any time. Book your semi luxury budget accommodation in Masai Mara with us in advance to avoid last minute disappointments especially in peak season. Our wildlife safari tour activities can be booked a year in advance and are all Full Board with no hidden costs. Plus we have occasional discounted special adventure activity packages. - Very spacious and semi luxurious tents, with a comfortable bed, good-quality beddings, etc. and a great bathroom and amenities.